The Aboriginal Peoples Television Network’s hard-hitting APTN Investigates show is nominated for Canada’s equivalent of an Oscar. The program, now in its 10 season, is up for best news or information series at the 2019 Canadian Screen Awards. 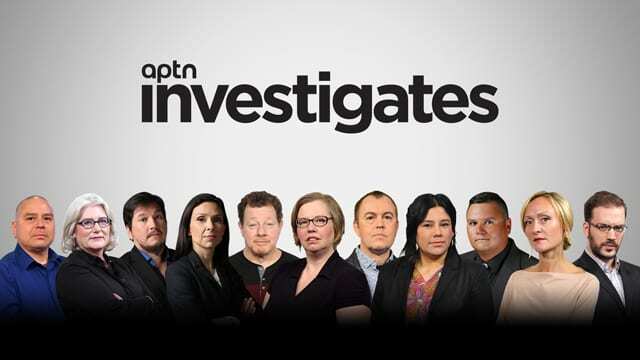 “I am extraordinarily proud of our APTN Investigates team, they have produced journalism that has changed lives and has influenced the course of Canadian history by bringing truth to public,” said Karyn Pugliese, APTN’s director of news and current affairs. 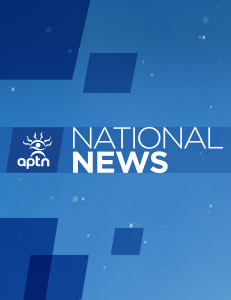 APTN Investigates shares the category with CTV’s W5 and CBC’s Fifth Estate and Marketplace programs. The winners in 135 categories celebrating the best in Canadian film, television and media will be crowned the last week of March in Toronto.